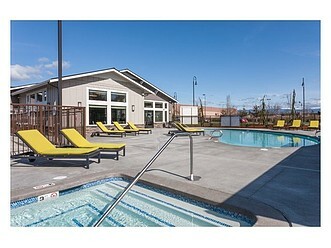 There may be a wait for our apartments, or set aside units for special needs households. Please contact the leasing office for more details. 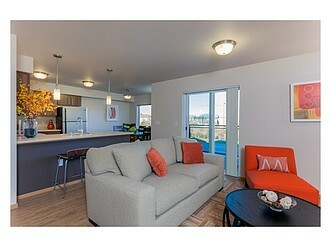 We are an affordable low income rent and income restricted property through the Washington State Tax Credit program. We do not have directly subsidized apartments however we gladly accept Housing Choice Section 8 Vouchers. The rent level your household qualifies for may depend upon your annual income if we have multiple income percentages we must meet for our federal program. We have 3 bedroom unit set asides for Large Families. 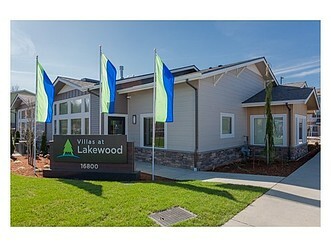 The Villas at Lakewood Apartment Homes, located in Marysville’s active Smokey Point area, perfectly combines elegance, all-around quality and great location. Nearby I-5 and conducive to your commute, you’ll also find the Villas at Lakewood conveniently walking distance to adjacent shopping, dining, entertainment and outdoor attractions. Choose from one-, two- and three-bedroom apartment homes that feature notable design detail and fine finishes, in addition to full kitchens, in-unit washers and dryers, finished floors and much much more. 50% income limit for the Washington State Tax Credit Program. We do not have directly subsidized apartments however we gladly accept Housing Choice Section 8 Vouchers. The rent level your household qualifies for may depend upon your annual income if we have multiple income percentages we must meet for our federal program.